The escrow process plays a big role in a real estate transaction. However, people have a hard time understanding the process. Many current home buyers have paid into escrow without even knowing the why or what is behind it. Read below for a simple guide to understanding the process of real estate escrow. Escrow is when a neutral third party holds on to funds during a real estate transaction. It is a way to protect both the home buyer and seller during the home buying process. After a home is purchased, the new homeowner will continue to put money into escrow as a means of paying the mortgage and insurance payments. The purpose of escrow is to guarantee the seller that the buyer has the funds needed for the purchase and that these funds will be handed over when the title is transferred. This guarantees that the buyer that they won’t be scammed by a fraudulent seller who actually holds no claim to a title. At the end of the day, escrow helps ensure trust in a high-stakes transaction where neither party may be familiar with each other and where both have a lot to lose. The escrow process is arranged by an escrow agent. This is a neutral person who is entrusted with holding payments until specific conditions have been met – usually a title transfer. Because escrow agents play an important role in closing real estate transactions, they are sometimes called title agents. You will usually not be responsible for securing your own escrow agent.Your real estate agent will facilitate the process. You will just need to supply the funds. What if you would like to choose your own escrow agent? You have the right to pick your own escrow agent. You might want to do this if you have a strong recommendation for a particular escrow agent, or if you would like to be as knowledgeable as you can on the several parties involved in your property sale or purchase. Typically, it is the seller who has the final say when making power on which title company is used for escrow. Click here to learn how to prepare your new home before moving in! You play an important role in the escrow process as the home buyer or seller in a real estate transaction. 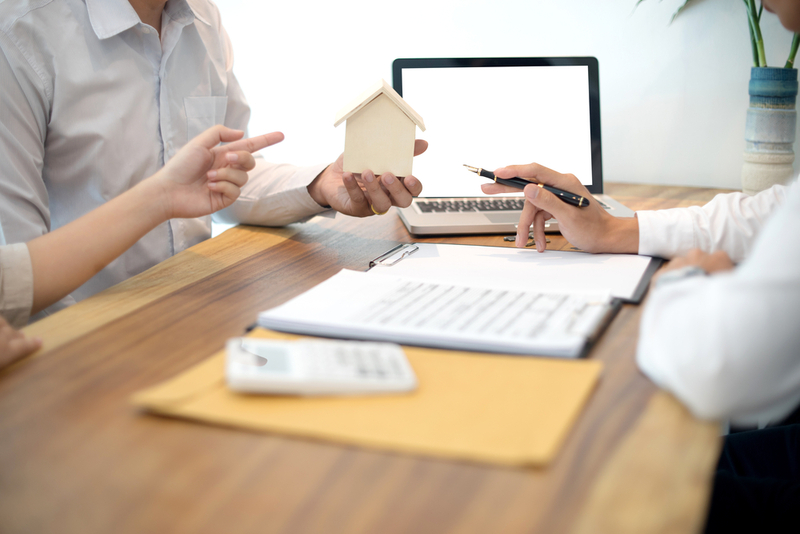 In addition to the home buyer being responsible for depositing funds into escrow in a timely manner, there are various other things that both parties could do to make the process run smoother. Read over all escrow documents and making sure you fully understand them. If you have a question or are unclear about a few things, you should ask your real estate agent to help you. Remain available to quickly answer any questions or necessary next steps as the escrow process moves forward. Read the closing documents thoroughly so that there are no surprises or last-minute questions when the deal is ready to be finalized and closed. Do you have a question about the escrow process? Click here to contact the Stacy and Nicole today!